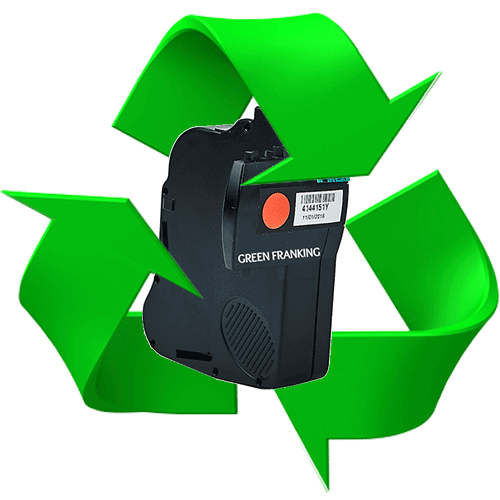 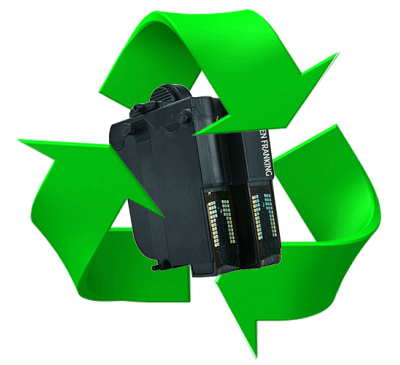 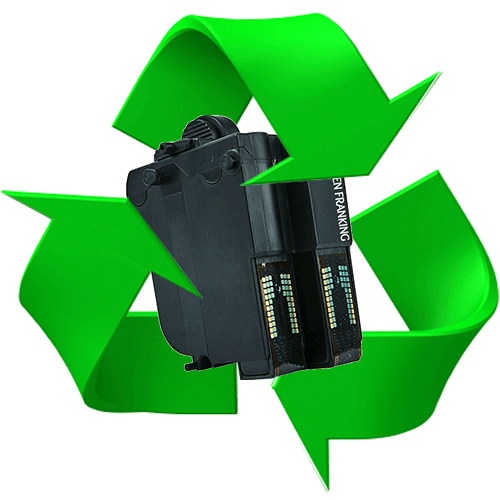 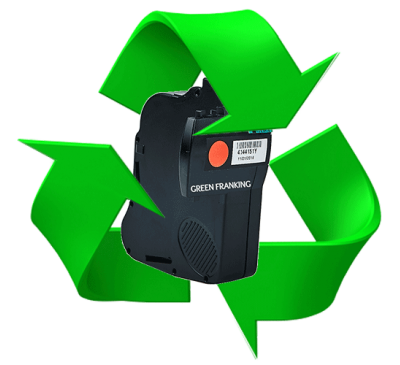 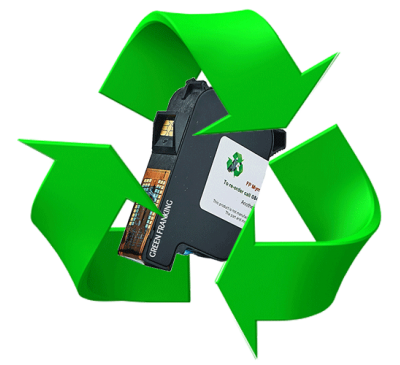 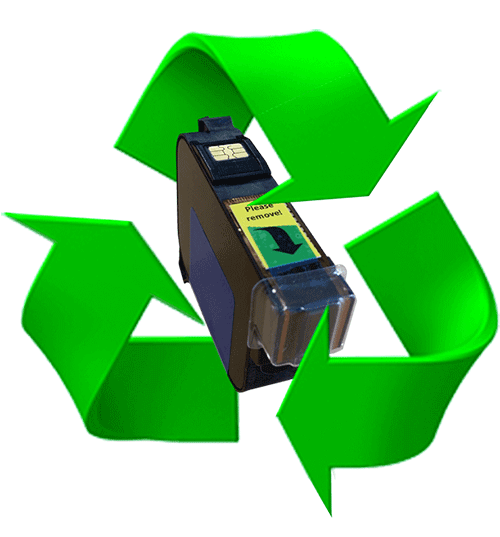 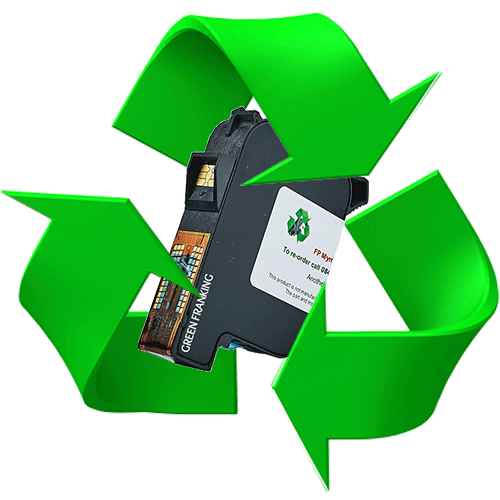 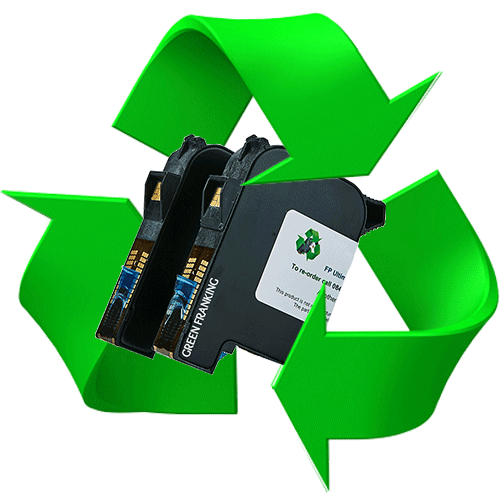 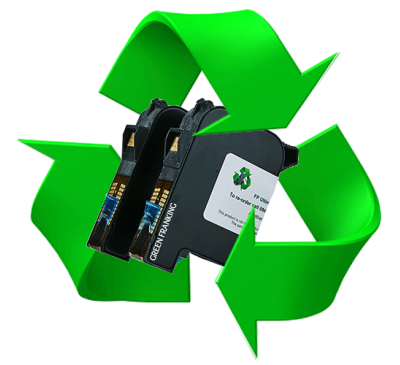 For our refill and reset service we will test the cartridge, ensure there is enough ink to last the same amount of impressions as it did when new and replace the chip or reprogram it back to factory settings. 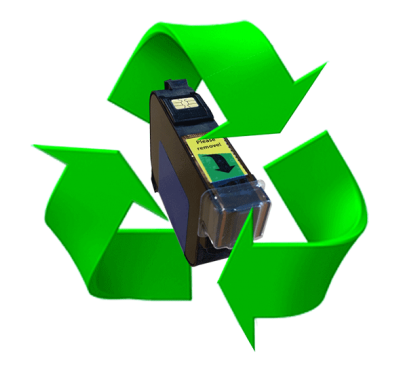 Once done we will return it to you the next day like a brand new cartridge free of charge complete with a dated test print. 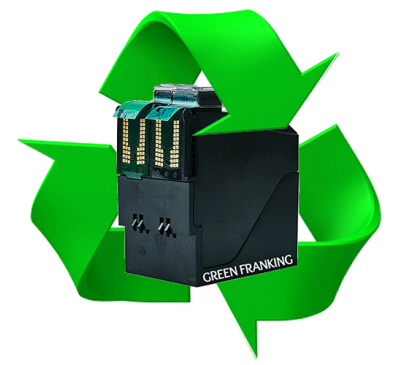 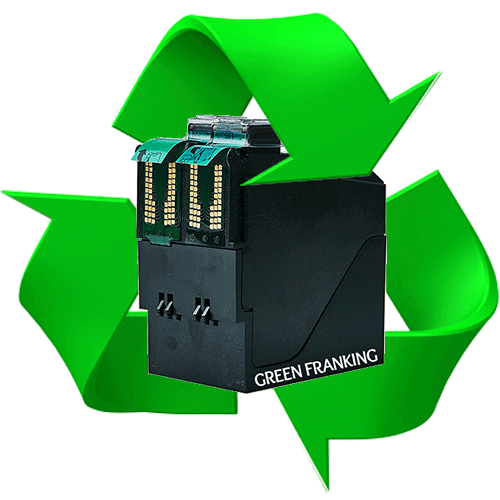 As you are keeping your original cartridge, this will not invalidate your franking machines warranty/service agreement and will still give the same amount of impressions as a new cartridge purchased from the equipment manufacturer.